Lutmer Farms is known for providing the best quality hay in Warren County. 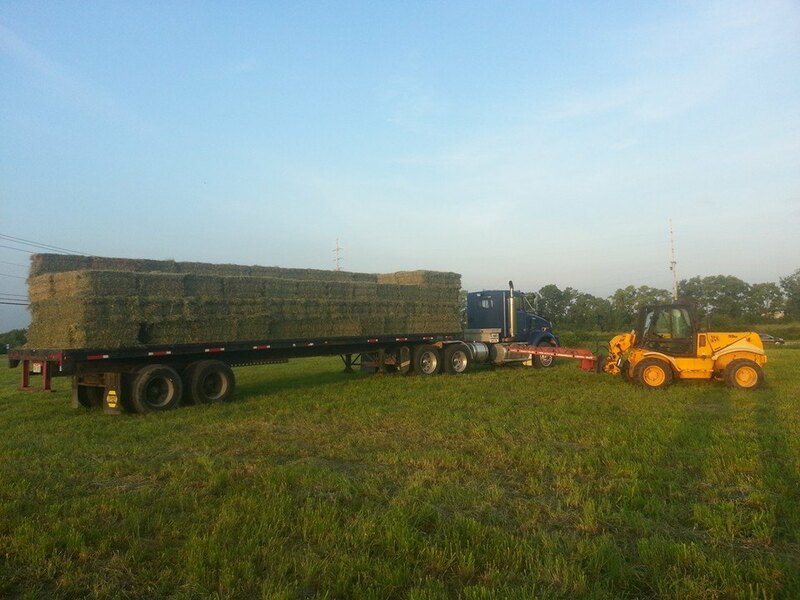 As attested by our many clients, we specialize in alfalfa/orchard grass mix. We also supply a nice grass mix. Some of our notable customers include Rebecca Knollman of Knollman Dressage in Waynesville, Ohio. 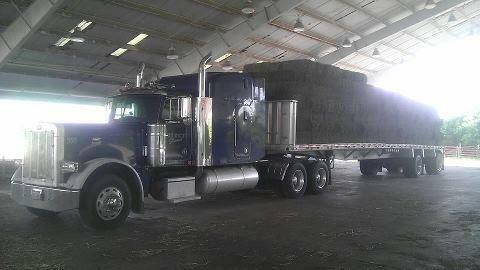 Providing the best quality hay to top notch horses is our specialty. Lutmer Farms provides straw to many contractors, businesses and individuals.